He plays well, but the sound is very close and dry. Exciting work for sure. 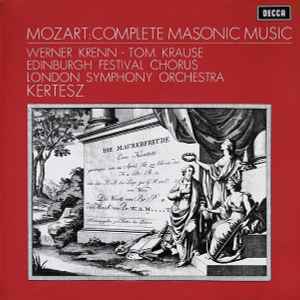 Music doesn't have to be necessarily adventurous nor newfangled to be attractive. I like this so much. As for the No. 2 Eroica, it's less impressive than the No. 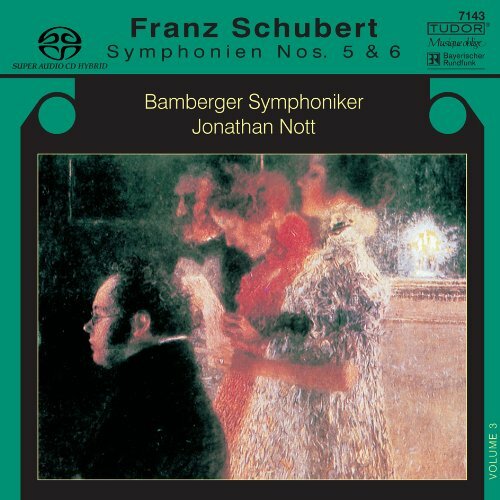 1, but it's still gripping and with a sarcastic mood in places, bringing Shostakovich to my mind. In fact, Sulek had to be influenced by him, there are clear references in the work, especially in those march-like fragments. A marvelous ballet full of wizardry and with that magic Tubin knew to print in many of his works. The part that inspired me the most was the contrasting beginning of the 3rd act. 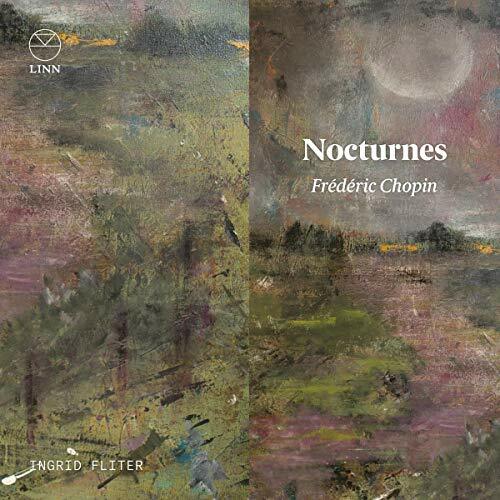 Serene and lovely night music with a female chorus. 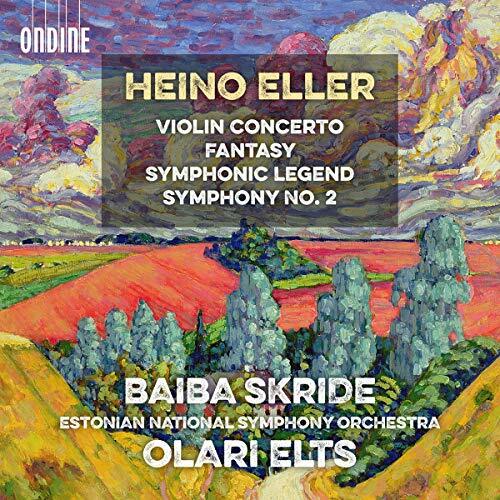 This recording of the Sinfonietta seems more effective to my ears than that by Järvi on BIS. How tuneful and life-affirming it is! I appreciate his poise, his seriousness, his modesty, his frankness, and his reticence. I like the balance of the piano. I can listen to it for about 10 minutes and then I've had enough, it turns into annoying bland wallpaper. I think he made a bad choice of keyboard instrument. 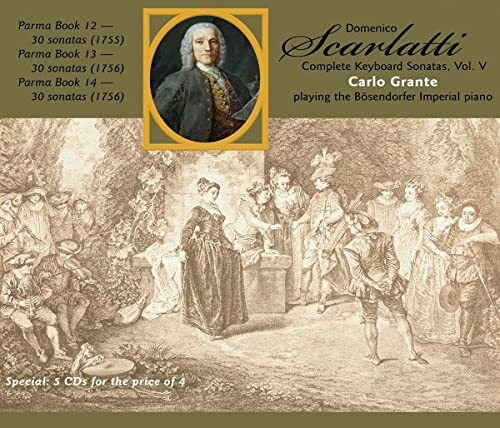 In my opinion the purity of his piano's tone makes the sound colourless compared with an Italian harpsichord or an 18th century piano, and this doesn't do justice to the music. 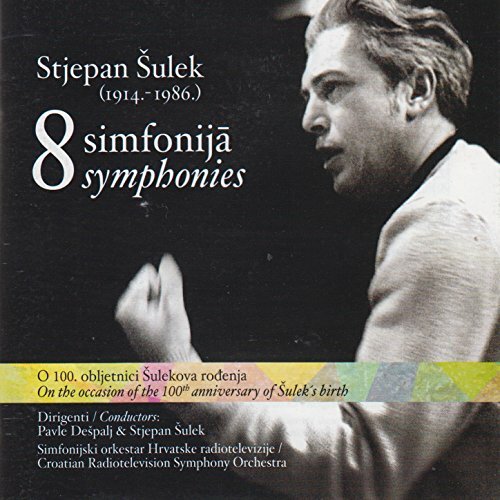 The Sulek symphonies sound of great interest Cesar although they seem not easy to track down. A poetic, magical and atmospheric work. Thanks, this is just what I needed on a Friday morning! 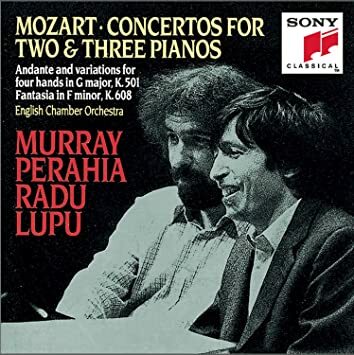 I like # 2 a lot, but as Harry mentioned, the disc with 3 and 5 is very, very good. In his case I’d definitely consider investing in the CPO box. CPO box added to amazon cart. Thanks to all for the Wellesz recommendations and discussion. The cover painting is by Ms. Fliter. Excellent, Karl. 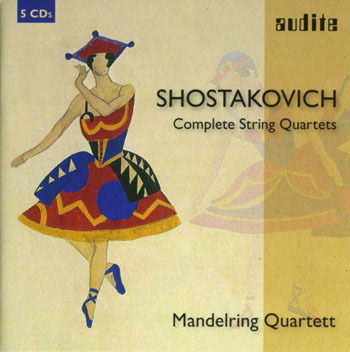 I'm continuing with the Mandelring's Shostakovich: String Quartet No. 3 in F major, Op. 73. The Khoury family came into contact with Ovchinnikov many years ago: they are great supporters of his works! Incomprehensible that practically his entire output is no longer available, except on decades-old vinyl records. 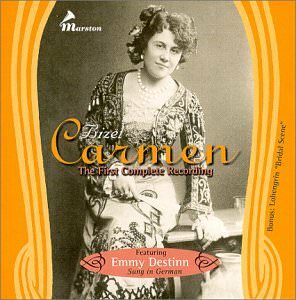 The 1908 'complete' recording of Carmen,in German. An excellent performance. Not this lovely Marson set,unfortunately;but a download,from somewhere. 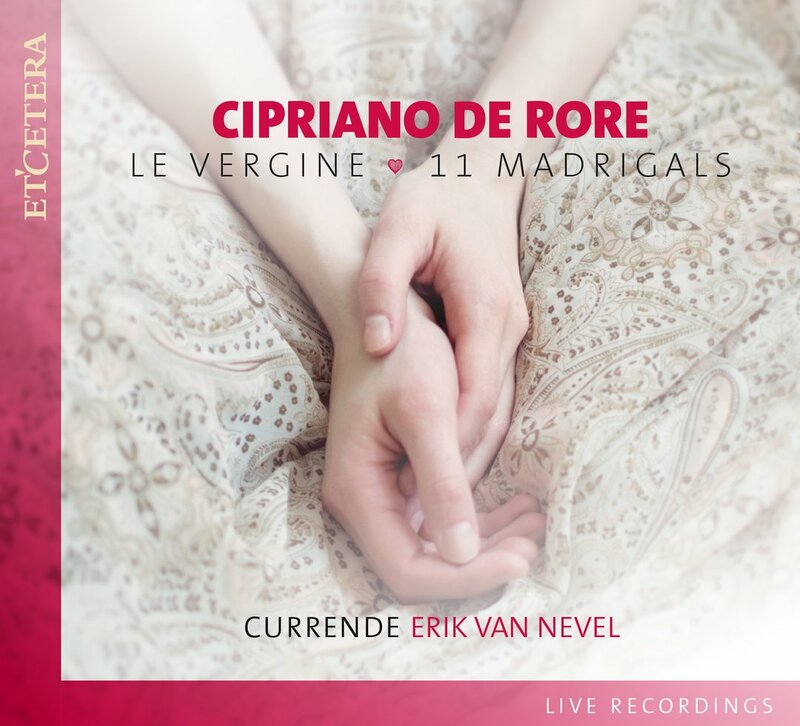 I do prefer the 1911 Pathe recording,in French,however (also complete) with dialogue;which is my favourite recording of Carmen! Emmy Destinn is highly rated,and s/h cd's of her singing often fetch high prices! I was curious to see if music this old had been uploaded to archive.org and there are a few crackly old 78s if you're interested. Click on the title underneath the waveform or image and on the page it goes to there's a play icon underneath the waveform there. And you can download from the list on the right. Some of the 78s have even been played with different styli then transferred as 24 bit FLACs for the ultimate in reproductive quality . Sounds like a very tempting set Harry and I don't know the Busch at all.